For the purpose of this Privacy Statement, “personal information” means any information, recorded in any form, about an identified individual, or an individual whose identity may be inferred or determined from such information, but does not include information that is publically available, such as business contact information or information found in a telephone directory.. Personal information that is collected by 4-H Canada or its representatives is only used for 4-H purposes. 4-H Canada uses your personal information to facilitate communication with you through mailings, newsletters, announcements of upcoming events and opportunities, in connection with fundraising requests, to manage our relationship with our members, volunteer leaders, donors and industry partners, to meet any legal or regulatory requirements and for other purposes consistent with the above. 4-H Canada uses health information in order to help ensure the proper response to any health situation that may arise during our opportunities or events. 4-H Canada uses financial information only to complete a given transaction. 4-H Canada may share personal information with third parties engaged to assist us in providing services to you or to carry out one or more of the purposes described above. These third parties include, but are not limited to, provincial 4-H councils and foundations who are affiliated with 4-H Canada. 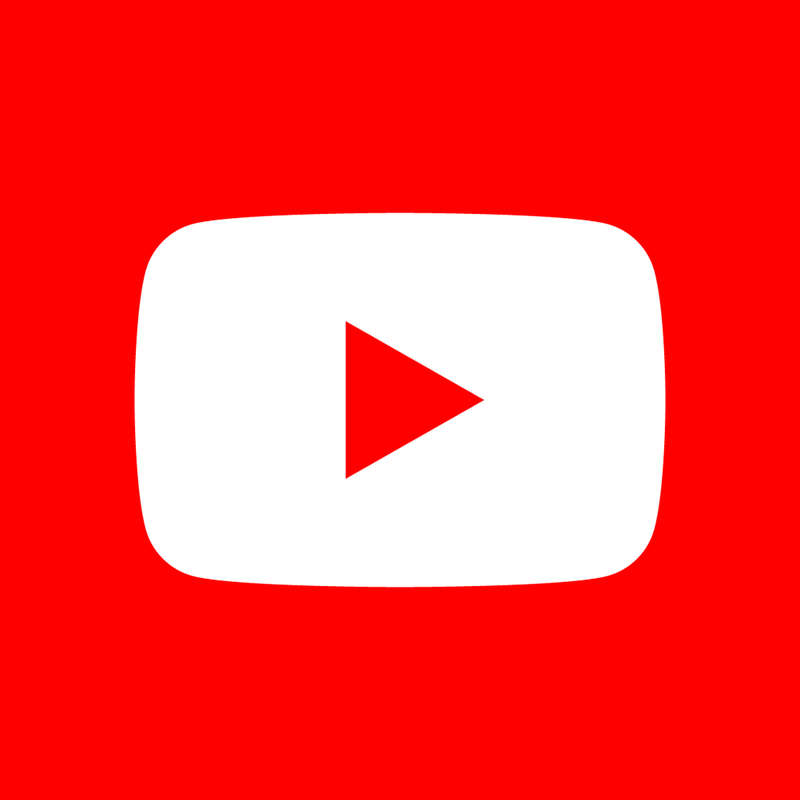 These service providers are prohibited from using such personal information for any purpose other than to provide this assistance and are required to protect personal information disclosed by 4-H Canada and to comply with the general privacy principles described in this Privacy Statement. 4-H Canada collects personal information about you or, if applicable, your child or ward only when you voluntarily provide it. Typically, we will seek consent for the use or disclosure of such personal information at the time of collection. In certain circumstances, consent may be sought after the information has been collected but before use (for example, when we want to use information for a purpose not previously identified). From time to time, we may communicate with you via email. If you do not wish further communication via email, you can to opt out of receiving communication from us via email. You can opt out of receiving any type of emails from us at any time by clicking on the unsubscribe link in the email or by contacting us at info@4-h-canada.ca or call us at 1-844-759-1013. All online transactions and donations on our website occur through a safe, private, and secure system that protects your personal information. When you explicitly withdraw your consent to us retaining your personal information, or your personal information is no longer necessary or relevant for the identified purposes, or is not required to be retained by applicable laws, 4-H Canada will take steps to have it deleted, destroyed, erased, aggregated or made anonymous. 4-H Canada uses reasonable business practices to ensure we have adequate controls, schedules and practices for information and records retention and destruction, which apply to your personal information. 4-H Canada reserves the right to modify this Privacy Statement at any time. The Privacy Statement posted on the 4-H Canada website shall be deemed to be the Privacy Statement in effect. 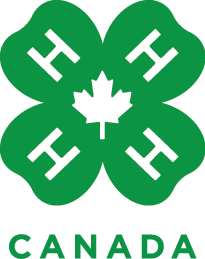 A current copy of the Privacy Statement can be obtained at any time by contacting: info@4-h-canada.ca. From time to time, we may use your personal information for new, unanticipated uses not previously disclosed in this Privacy Statement. If our use of your personal information changes at some time in the future, we will post the changes to our website to notify you of these changes and provide you with the ability to opt out of these new uses. If you are concerned about how your personal information is used, you should check back at our website periodically. In the event that you have any questions about 4-H Canada’s Privacy Statement or if you have reason to believe that 4-H Canada may have failed to adhere to this Privacy Statement, you may contact 4-H Canada at info@4-h-canada.ca. If you no longer wish to receive emails from 4-H Canada please send notification by email to info@4-h-canada.ca including the email address you do not want to be contacted at.